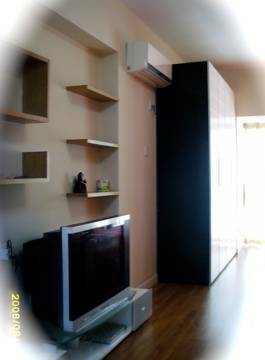 Zoe hostel is a professional economical self-catering apartment, short term apartment. We provide our customer a widely lease range from daily, weekly to monthly. Both of our flexible lease, affordable rent, completive life support facilities, Hotel-style service and self-home service bestow the rover who out of home as comfortable as easy! Zoe hostel - Your home in Shenzhen! It also gives you more freedom to plan your holiday in China, and the opportunity to experience the difference compared with package holidays stay in those standard hotels. 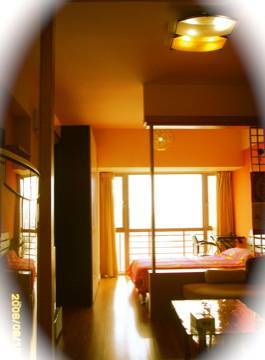 Zoe Hostel - your home in Shenzhen! 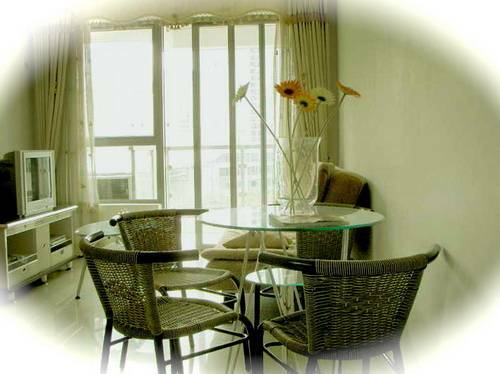 Zoe Hostel locate in Nanshan district. The junction of Nanhai road and Dongbin road, across from Gardon city shopping center and Shekou Wal-Mart. Adjacent to Haiya department store, Nanshan bookstore, Zhongshan park, Poly Culture Square, Window of the World, Happy Valley, and so on. A full range of fashion and recreation places and and other leisure facilities here to improve you life. We only reserve the room for you till 2:00 PM, if you could not arrive before 2:00 PM, please contact us to confirm the time you will arrive. Otherwise, we have the right to cancel the reservation!